Do senior singles use online dating as younger daters? The dating game has significantly changed in the past decade. 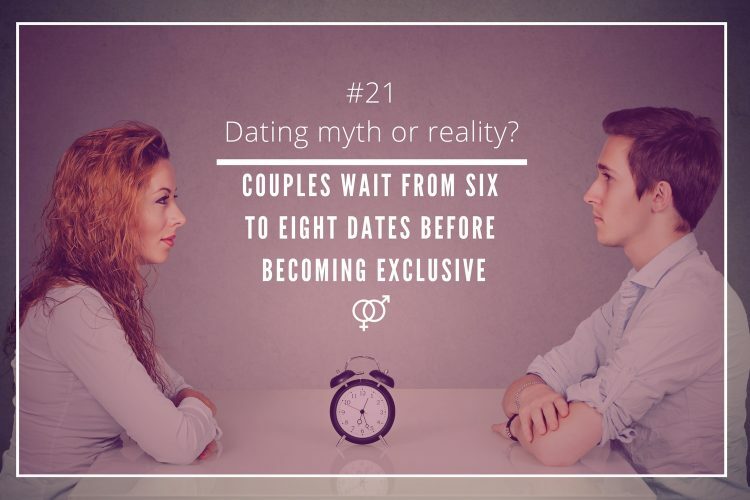 Years ago, younger singles had to meet a new partner while going out to a nightclub or relied on friends and family members to get a date. They even tried to their luck looking for a potential match among their work colleagues! Back then, senior dating was not even a possibility. 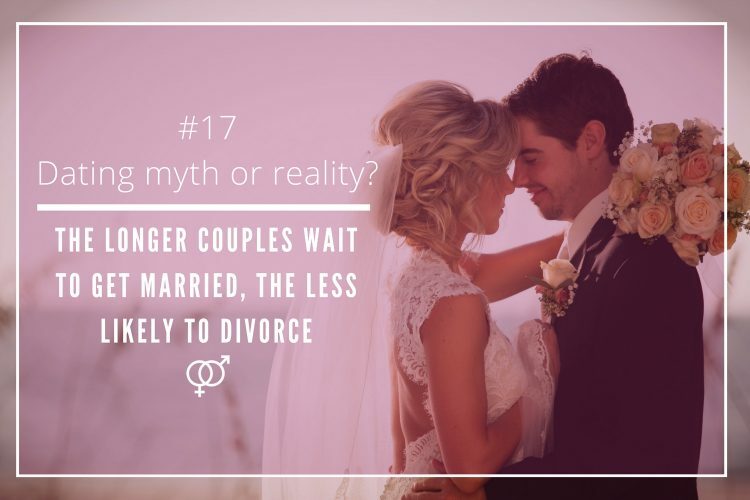 Nowadays, thanks to the appearance of online dating platforms and apps, it is believed that finding your significant other is easier than ever before, regardless your age. 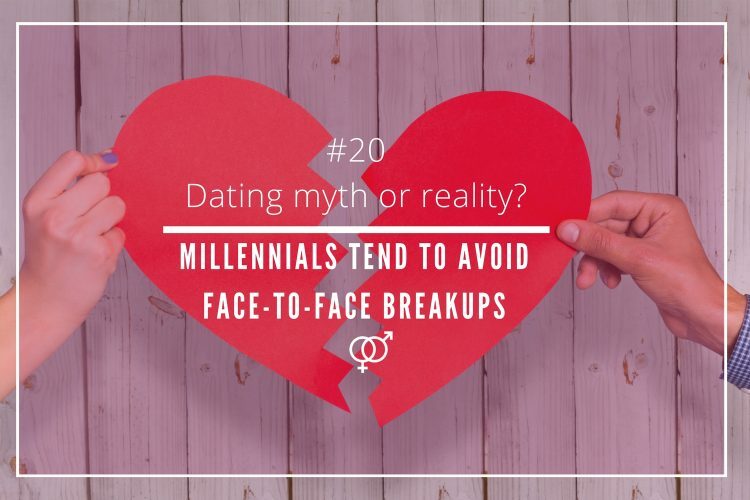 However, are dating sites only meant to be used by younger daters? Do senior daters look for love online? There rise of online dating is fact! Everyday more, and more singles expect to initiate a long-term relationship on the Internet, but it is commonly believed that only younger daters go online to find a potential match, while senior singles prefer to use the traditional way of dating. 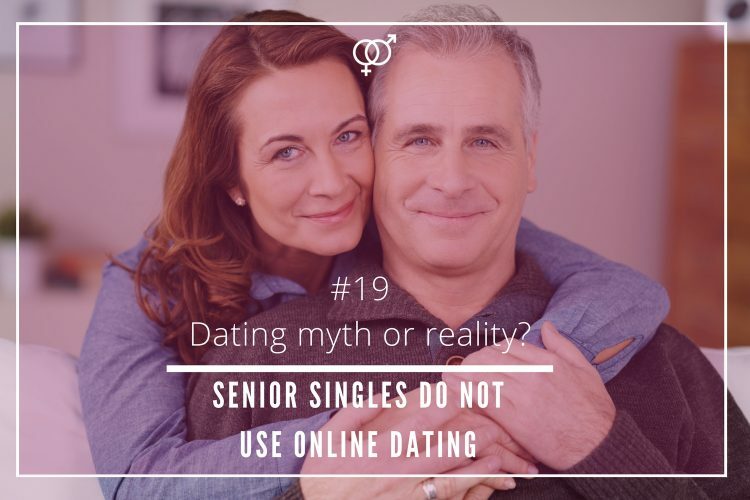 Senior singles love online dating! Men in particular. 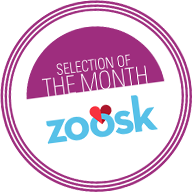 A study conducted by the Pew Research Centre in July 2015 showed that the usage of dating platforms has increased from 11% to 15% in the period comprising 2011 to 2015. The age groups that saw a massive increase on the usage of online dating were the ones including singles, men in particular, aged 18-24 years old (from 10% to 27%), but also older daters: singles aged 55-64 years old (from 6% to 12%). 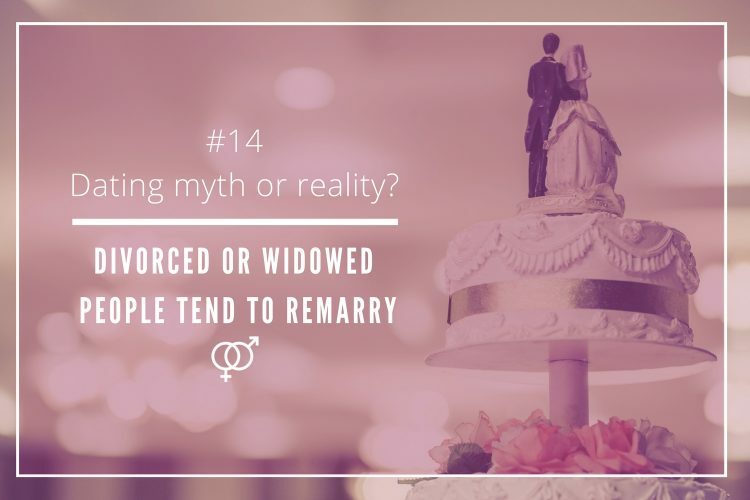 Another research carried out by the matchmaker eHarmony in 2015 confirms that now there is the double of senior singles looking for giving another chance in love on with the help of a dating platform. Single men are the ones who use it the most. 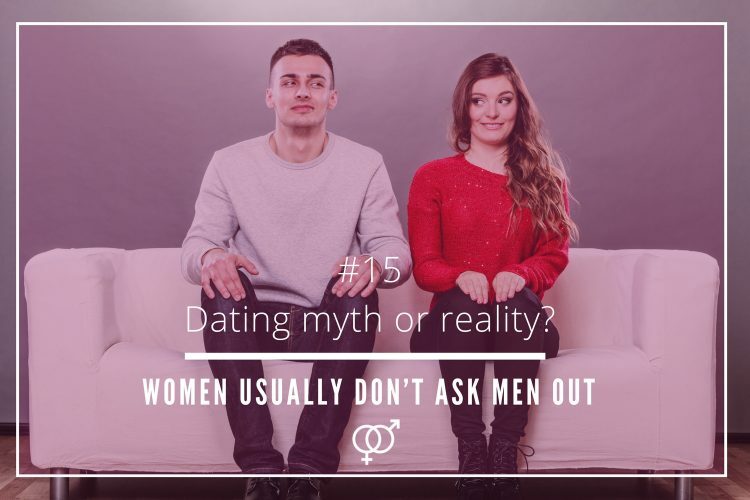 Over 52% of unattached men reported using dating websites in 2015, and the tendency is rising! What about women? There has also been an increase. More single women look for a partner online -47.6% reported doing so- in comparison to some years ago (2013). Matchmakers are not only popular amongst younger single females; plenty of senior single women use these platforms to get a date. The only difference is that younger daters prefer to use dating apps, while senior ones opt for classic dating sites. Nowadays, there are more singles who rely on dating sites when looking for a potential partner. 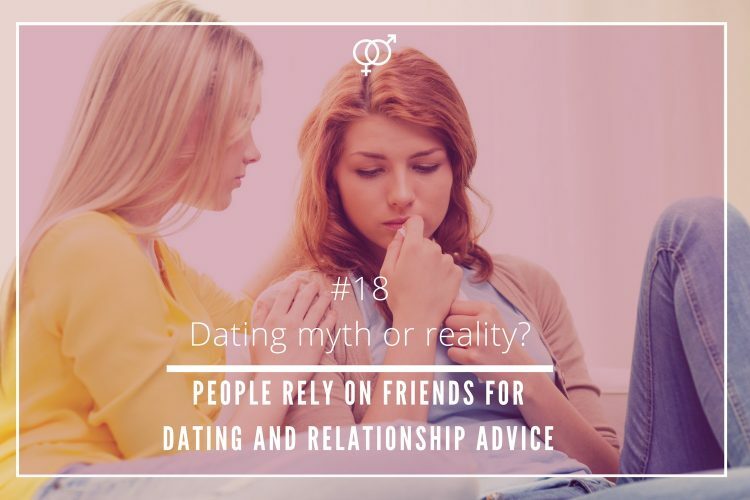 Despite the common belief, it is not just a trend amongst younger daters. Senior singles now are more familiar with online matchmaking services. In fact, the number of people from older generations going online to search for their significant other has doubled in just five years. Given the high demand, you can see that now there are more platforms dedicated to senior daters as well! 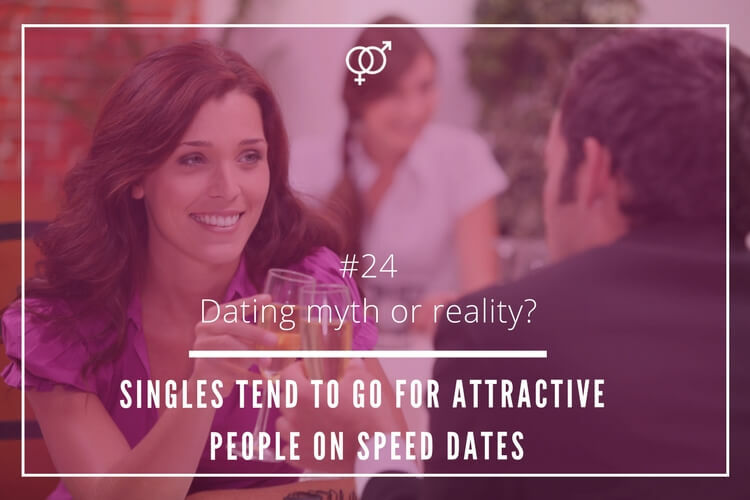 That means that the idea that senior daters do not use online dating sites is a myth!